Achieve a flawless, airbrushed-looking canvas with Stila One Step Correct, an innovative serum that combines three color-correcting hues in a triple-swirled, helix formula. Promoting smooth, even-toned skin, the color-correcting formula instantly brightens and corrects the appearance of skin, camouflaging the look of imperfections such as dark circles and sun spots. It combines three color-correcting tones that target specific skin concerns: green neutralizes redness and conceals blemishes; lavender counteracts sallow undertones; peach brightens, illuminates and diminishes the look of sun spots. Weightless and creamy, it blends effortlessly and delivers an undetectable finish to leave the complexion looking naturally flawless. 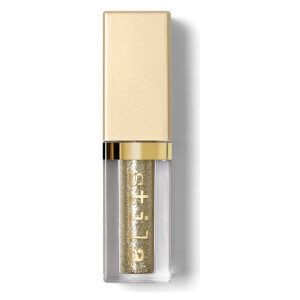 The skin-perfecting serum contains Stila's Youth Revival Bio-Available Mineral Complex, and works as a primer, color-corrector, brightener and anti-aging formula all-in-one. Expect a smoother, more unified-looking complexion. Won't clog pores or settle into fine lines. I really don't understand the purpose of this. 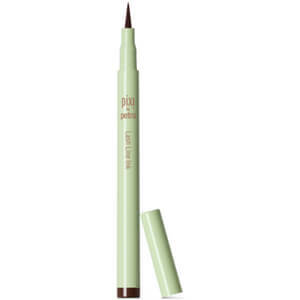 It didn't correct, is a strange color and certainly isn't a concealer. It was a decent moisturizer, but I have plenty of those. My complexion is difficult. Nordic skintype. Dry. Sensitive. Lots of redness due to spider veins.This glides on. No sign of caking or enhancement of lines. Skin is super smooth. It does not cover up, but in a subtle way makes my skin appear less red. Perfect canvas for continuing with foundation etc. Today I only used it alone on top of my skin cream. Made me feel a lot better.Will by a truck load next time! I may over expected this product's magic, even though it has all the colors for skin tone correction, however, when they all blend together, it doesn't show either of the benefit.if your skin uneven tone is not that bad, i would say this is the smart primer and corrector for you. but if you have major concern, go separate corrector. the result would be better! !generally, this product does appear a smoother base for foundation and it's very light, which i like! 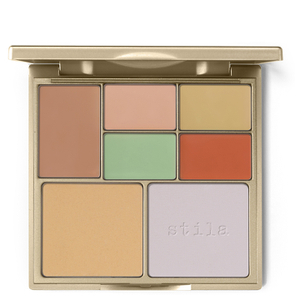 I have tried several primers and/or color correctors before being introduced to Stila's One Step correct. This product does great for me; helps w/the reddness in the T-Zone areas. I am very pleased! Thanks Stila! I don't have much redness, if any, but I was drawn to this primer to try. Love this! It instantly made my pores appear smaller. Some days I only use this or I'll put a light powder over it. I find its a good value for my money. Then again, everyone is different! This is my new favorite product. It evens out my skin. I have a lot of redness and broken capillaries on my face. I put this under my eyes and then use Laura Geller's eye brightner. This is also a great primer.